The most important thing that one needs to understand while learning to play the game of chess is the pieces that make up the game. It is only after you figure out how each piece moves and what their importance is, can you manage to plan through a game. Chess is one of the oldest pastimes in the world. 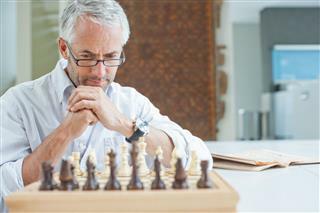 It is a game of planning, temperament, and being able to adapt to each changing situation. An aspiring chess player first needs to understand every piece on the board, along with what each of them can do. Only then can the game be mastered with practice. 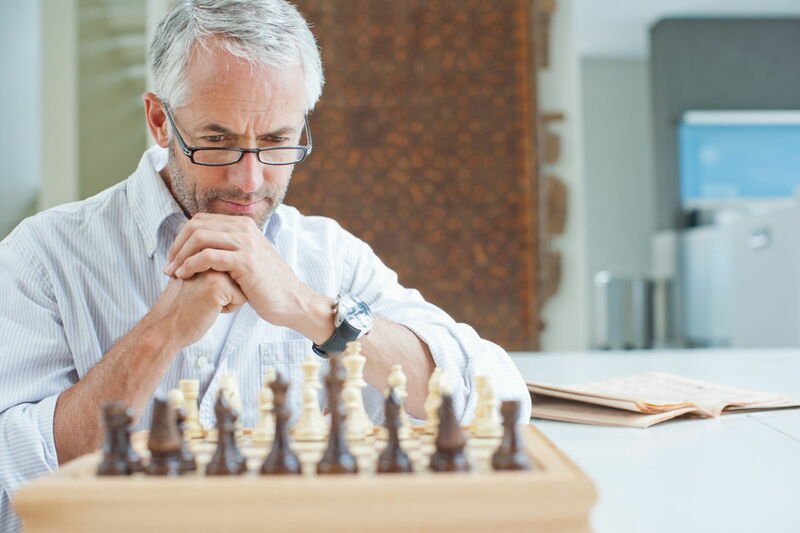 Good chess players do not even have to think how each piece moves, since they already have that at the back of their minds. What they really do is plan ahead, even multiple moves in advance, and excel at changing their game play according to a given situation. A game of chess is a simulated war. 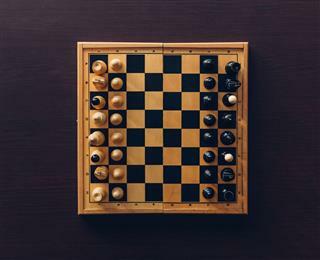 Chess is played by two players. 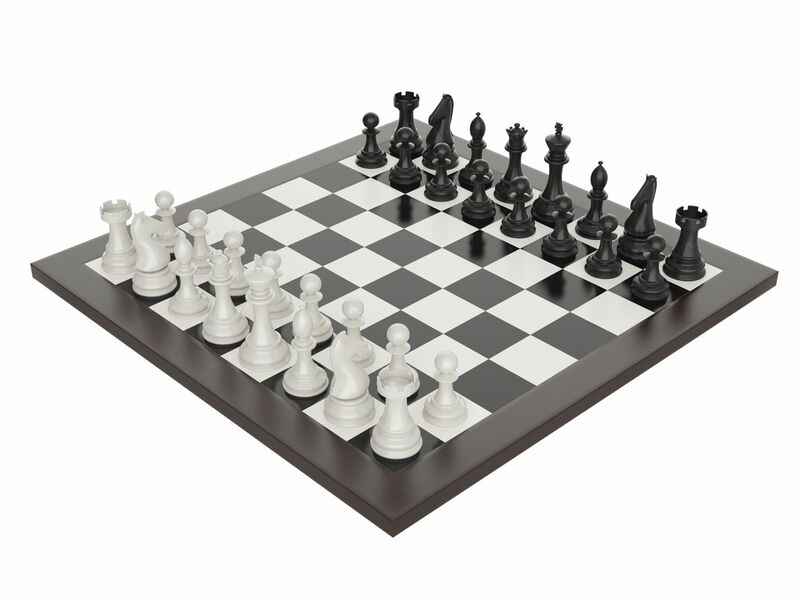 Each player is given a set of 16 pieces and each piece has a defined move. 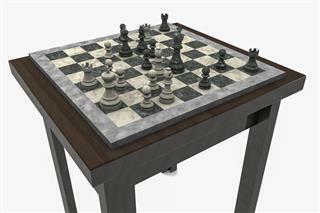 The players use a combination of moves to eliminate the opponent's pieces, while trying to save their own pieces at the same time. 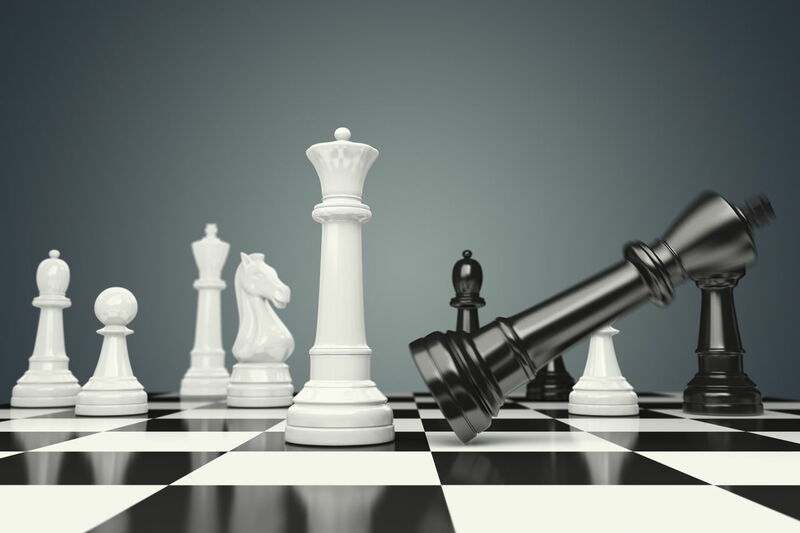 For a game of chess to end, one of the players has to kill the king of the other player. The player whose king survives, wins. 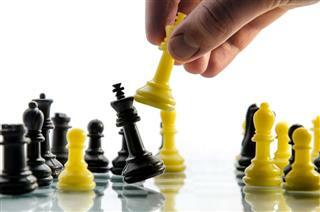 In Chess, both players have 16 pieces each, but altogether, there are only 6 different types of pieces. Each piece has a different move, and the combination of their moves eventually decides the outcome of the game. 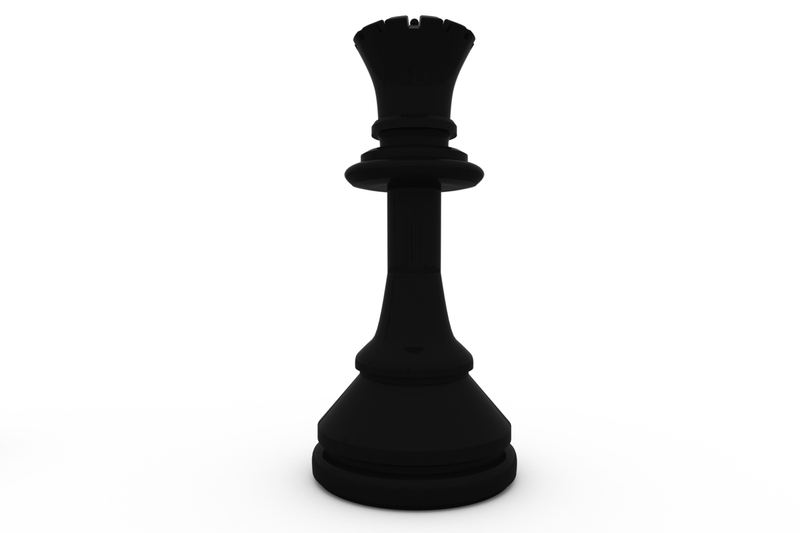 Shortest of all, there are eight pawns in each set. The pawns may move one or two spaces forward in their first move, and one space forward in their subsequent moves. 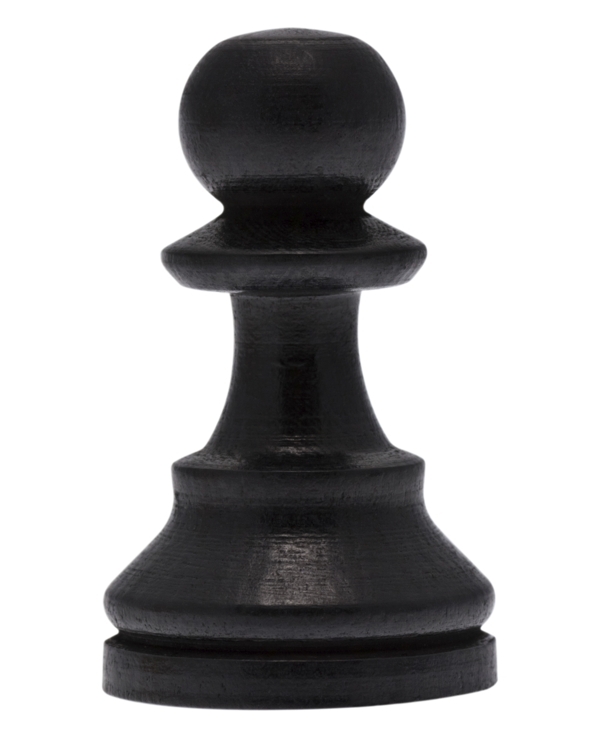 A pawn can move to the space diagonally forward on the left or the right, but only to kill a piece of the opponent. There are two rooks in a set of chess pieces. The rook is the piece which looks like a castle, and in some parts of the world is also known as a castle. It can move any number of horizontal or vertical steps till it reaches the end of the board or kills a piece of the opposing player. 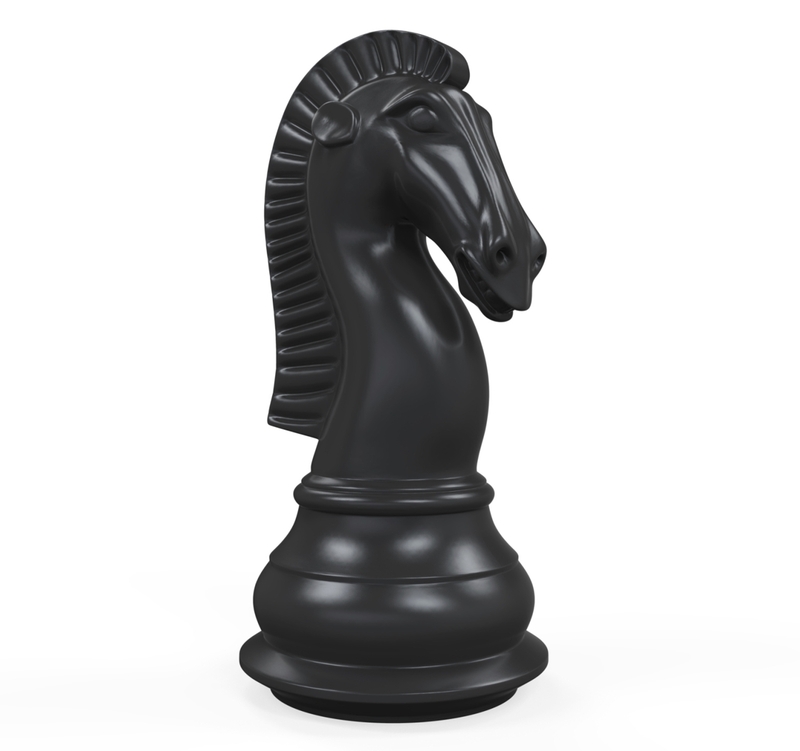 There are two knights in every team in chess. A knight is a piece which is represented by the head and neck of a horse. The knight can move two and a half steps in any direction. 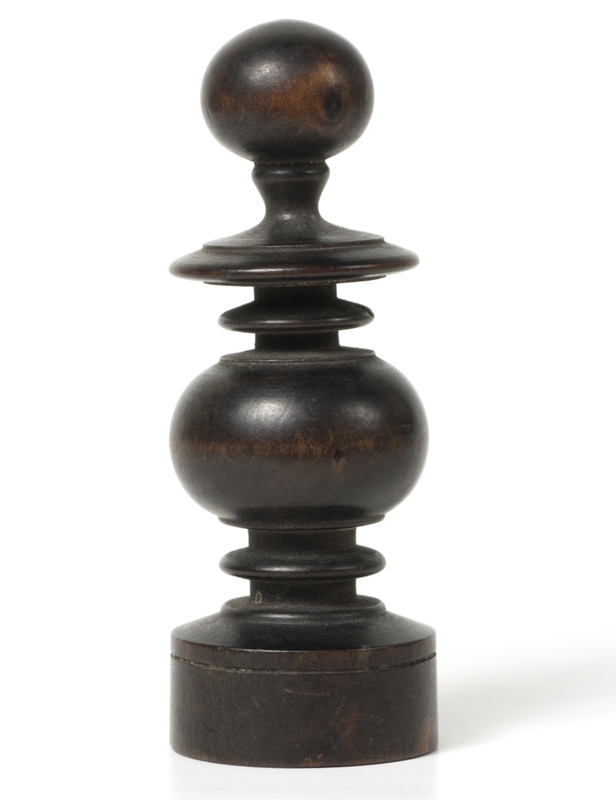 This means that it may move two spaces in any direction and one step sideways, each time. The bishops are also known as the camels. 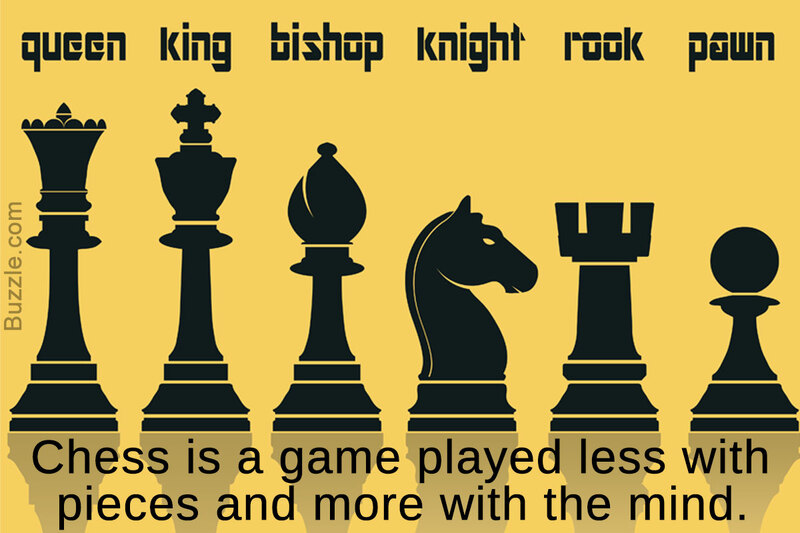 There are two bishops in each team of chess. They look like minarets and have a pointed top. A bishop can move any number of steps diagonally in any direction till the end of the board or till it kills a piece of the opponent. 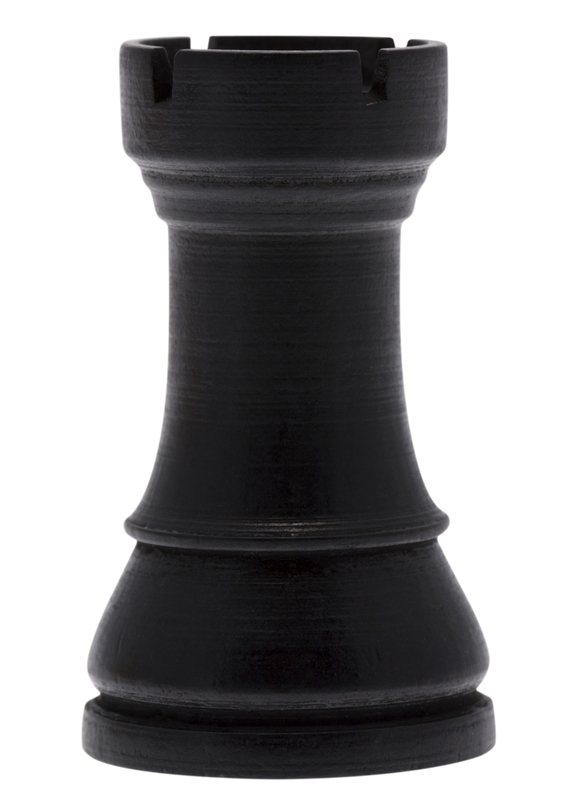 The Queen is the second-most tallest piece in the whole set. Unlike the king, it does not have a cross on the top. 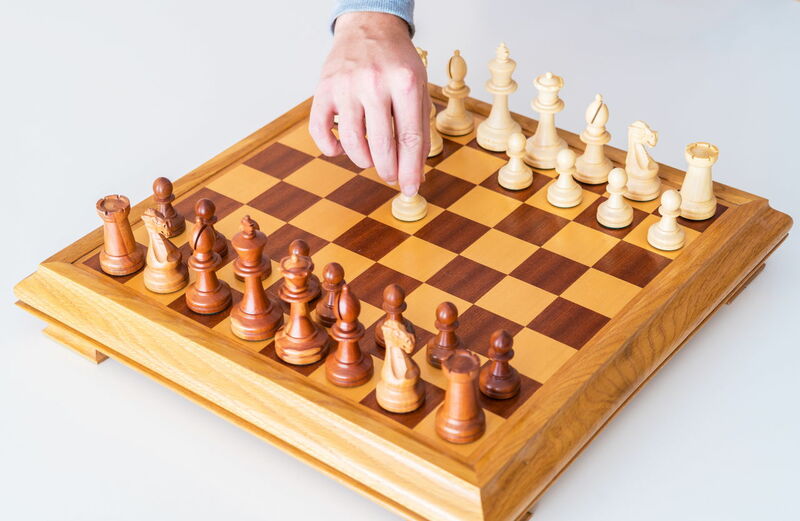 The queen can move any number of spaces in any direction till it reaches the end of the board or till it kills a piece of the opponent's army. This makes the queen one of the most lethal pieces in the set. 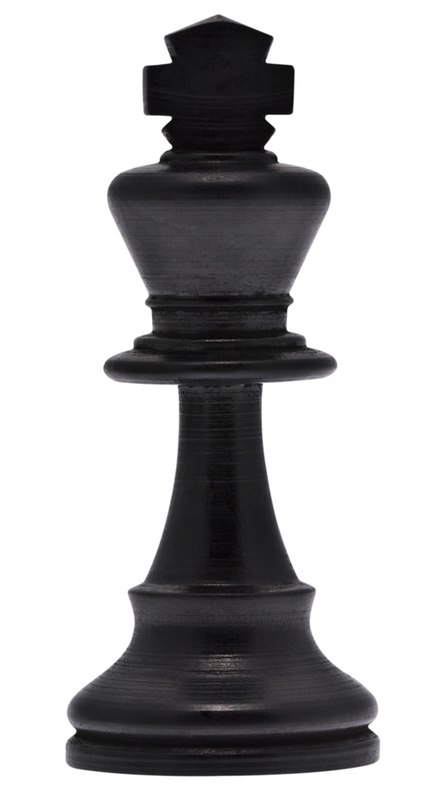 The tallest piece in the set is called the king. It has a cross at the top. It is the most crucial piece in the set of chess pieces, as the game is over once the king dies. The king can move only one step in any direction at a time. The term 'check' is used when the king is in danger. Like I said, chess has been played in different forms for many years. It was a prime pastime of most kings. 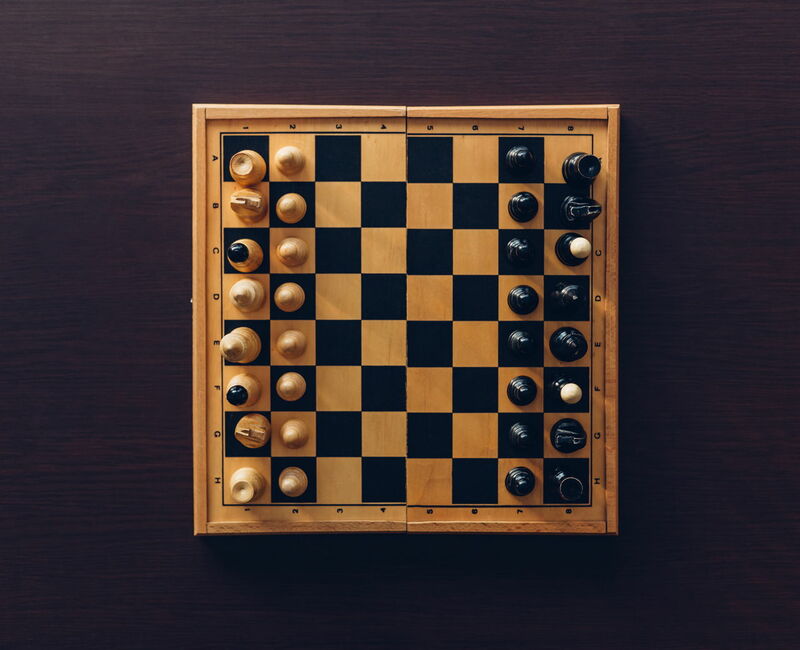 The predecessor to chess was invented by the Persians over a thousand years ago, and the knowledge and popularity of the game spread far and wide, like the Persian kingdom. While there may have been several games resembling chess, Shatranj (of Indian origin) was startlingly similar to modern-day chess. 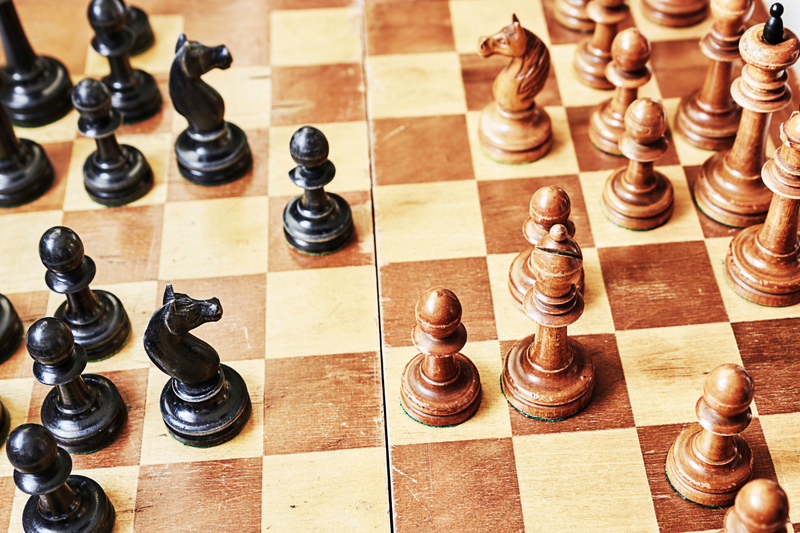 It is believed that the chess we play today was invented in the 15th Century in Southern Europe. With this basic knowledge, now you can enjoy this classic game of war! 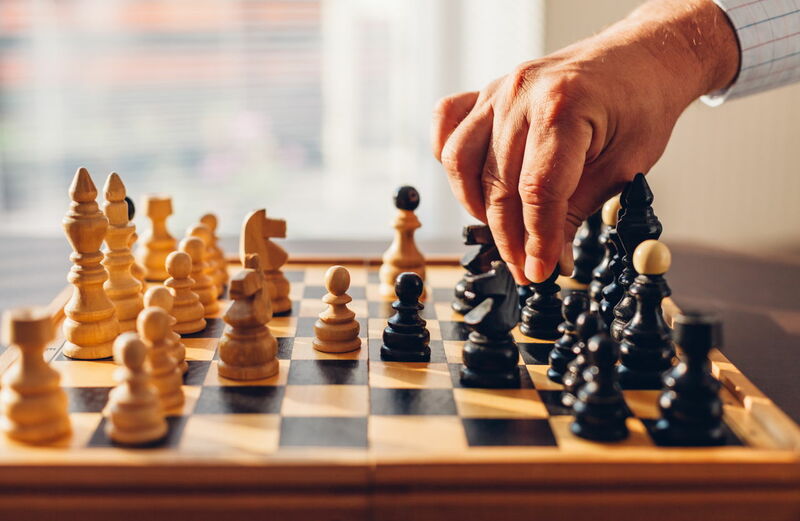 If you are serious about playing chess, the best thing to do would be to watch videos of the games that feature the best players around, and of course, get yourself a good coach too.